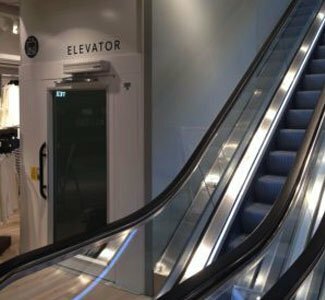 Level Access Lifts combine a wealth of experience with arguably the most extensive Platform Lift portfolio available to ensure that there is a lifting solution available to meet every challenge. We supply and install Platform Lifts throughout England, Scotland & Wales and for your peace of mind, every lift we install comes with a comprehensive 12 months parts and labour warranty, including servicing. Our Service Engineers are based regionally meaning that they are only ever a stone’s throw away from your lift. Since our formation in 2002 we have installed thousands of lifts of every shape and size and our customer base is just as varied. From Royal Residences to National Landmarks, High Street Retail to Village Halls, Educational Buildings to Youth Groups, Corporate Headquarters to Factories & Warehouses, Apartment Blocks to Domestic Houses – our customer portfolio continues to grow. To us, Platform Lifts are much more than just machines. Making homes, public buildings and workplaces accessible is both hugely rewarding and satisfying. Our dedicated team are on hand and waiting to solve your accessibility challenges. Of course, not every lift that we install is born out of an immediate need. 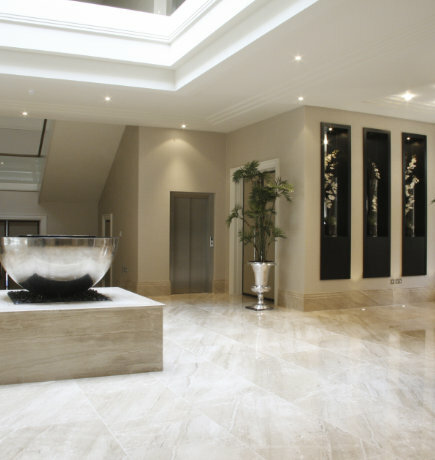 The Residential Lift sector is steadily growing as more and more people are choosing to future-proof their homes, whilst at the same time creating a focal feature with the ‘wow-factor’. The different needs from lifts can vary greatly. Tall buildings with many floors require smooth and sturdy cabin lifts and platform lifts transporting a large number of people consistently. Within the business environment transferring appliances, stock and equipment via goods lifts are a necessity especially when products are heavy, which we cater for effectively with our platform lifts with goods specialities. The different needs from lifts can vary greatly. Tall buildings with many floors require smooth and sturdy cabin lifts and platform lifts transporting a large number of people consistently. 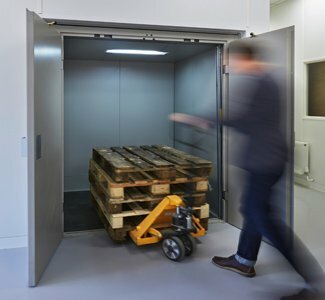 Within the business environment transferring appliances, stock and equipment via goods lifts are a necessity especially when products are heavy, which we cater for effectively with our platform lifts with goods specialities. Our consideration and well equipped, technically sound lifts make us suppliers of platform lifts that you can trust. Not only do we provide heavy duty level access lifts and semi enclosed vertical platform lifts but we endeavour to cater to all elevation needs within the UK. Our range of alternatives, disabled access via open vertical platform lifts, stair climbers, stair lifts and inclined platform lifts provide individual elevation to create ease, safety and efficiency for a wide range of disabled access lifts requirements. Level Lifts are leading suppliers of lifts and lift alternatives in the UK. Our highly skilled platform lift suppliers’ team are able to offer advice on platform lifts and level access lifts to suit your needs. With over 20 years of experience supplying lifts and having a network of reliable quality platform lift suppliers, our services make us superior platform lift suppliers in the UK. 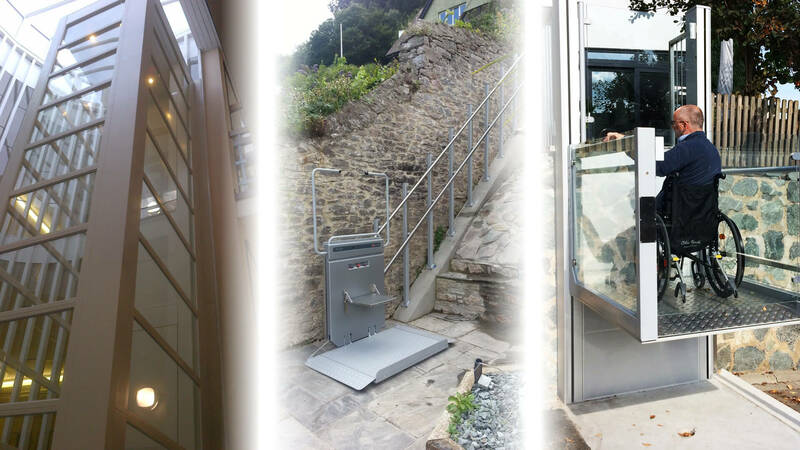 We endeavour to tailor our platform lifts and disabled access lifts to suit all of your requirements in various ways. The design of the lifts should reflect the style of the environment, integrating it into the surroundings. 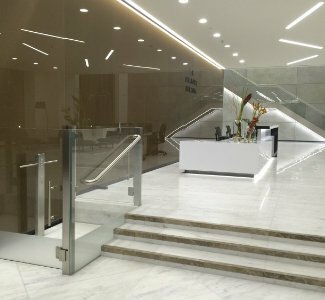 Not only do we prioritise the aesthetics but we also tailor our platform lifts and disabled level access lifts to suit individual budgets, creating elevation solutions to suit every requirement and budget. 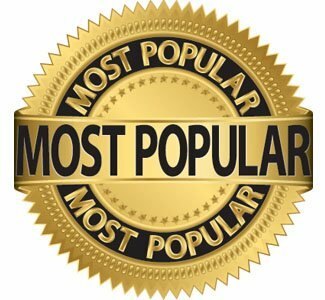 Level Lifts are popular suppliers of lifts and lift alternatives in the UK. Don’t hesitate to contact Level Lifts today and we can fully inform and advise you regarding your platform lifts and disabled level access lift needs. We ensure complete customer satisfaction and prioritise your specific needs in each and every case individually, providing exactly what you need when it comes to your lift needs. We are noted suppliers in the UK of lifts. Our team are available to contact 5 days a week over the phone to discuss your platform lift needs, as well as being available via our contact form on our site. We pride ourselves on being swift and reliable suppliers of lifts, therefore promise to get back to you as soon as possible. Level Lifts are renowned in the UK for offering a positive service, which is evident via our testimonials from previous happy customers and businesses. We want our customers to feel looked after and confident in the service being provided, feeling as if they have received what they expect and more, providing personal preferences as well as many other factors. 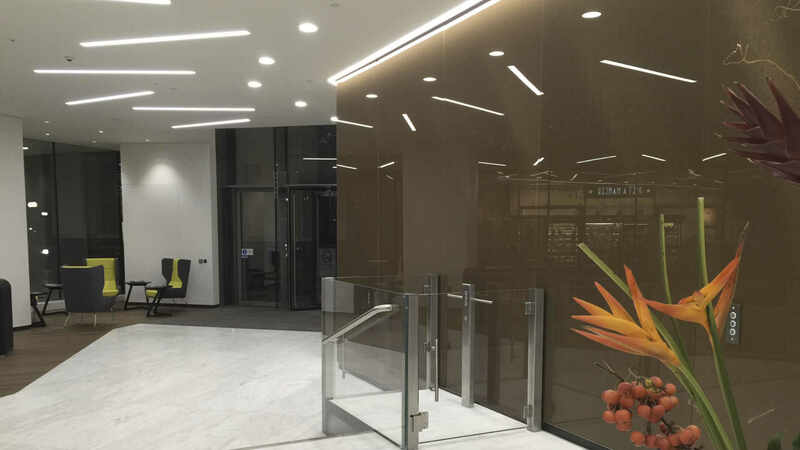 At Level Lifts, we feel our products are not only an investment into the future, but also provide a peace of mind to a huge range of clients in terms of safety. Each platform lift is developed with safety being pinnacle, therefore employers can be confident employees will not compromise safety, as well as loved ones knowing their disabled friend or relative is safe in their home when transferring between levels. Choose Level Lifts – the reliable and efficient platform lift suppliers, and you won’t be disappointed. Platform Lifts are primarily designed to improve accessibility in private or public buildings or even the home. 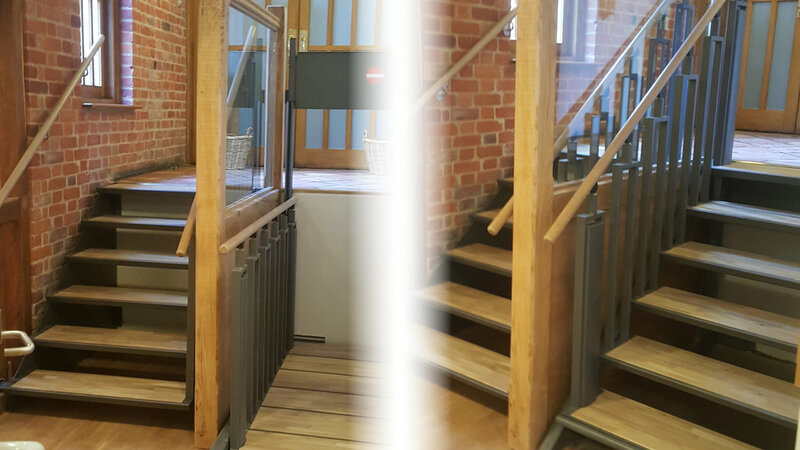 As well as this, the Platform Lifts that we supply at Level Access Lifts are suitable for use indoors and outdoors which in essence makes them extremely versatile and reliable. Our Platform Lifts are designed to provide access for all with the needs of those with disabilities specifically in mind. Platform Lifts provide a fantastic alternative for those with limited mobility; they essentially eliminate the need to negotiate stairs which can result in serious injury. Here at Level Lifts, we can help those with disabilities to access services that are on various floor levels but most importantly, our Platform Lifts ensure that nobody is discriminated against. Installing Platform Lifts will provide those with impaired mobility ample opportunity to reach their destination with ease, whilst maintaining dignity and independence. Transportation can be difficult, especially when you’re in a wheelchair, however, our Platform Lifts are available in several styles and sizes to make life easier. Our lifts are designed to assist passengers but also suit your environment and the space that you have available. Put simply, a Platform Lift combines attributes of various other lifts, take the privacy of the elevator and pair this up with the simplicity of a machine creating a far more affordable option. Depending on which of our lifts you choose, you’re sure to discover a solution for transporting anywhere between 1 wheelchair user, right the way up to a group of people, making them highly dependable and practical. 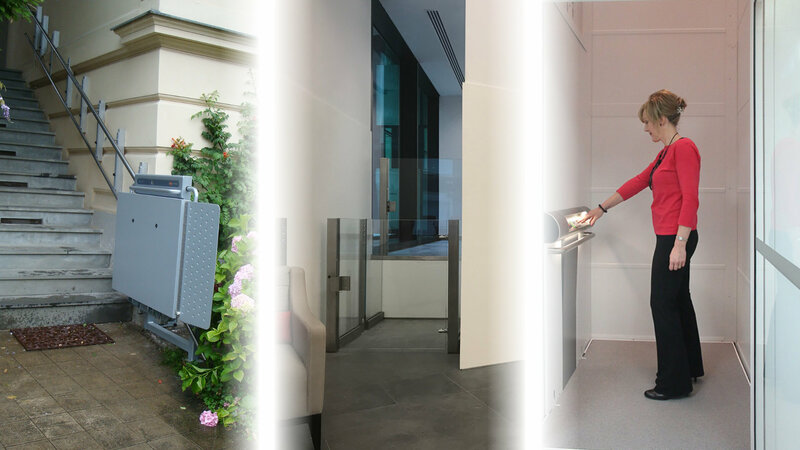 If you’re considering installing a Platform Lift to your building, there are countless reasons why you should, and one of these is linked to the ease of operation. Platform Lifts work in a way that is quick and easy, essentially removing the need to queue and struggle, negotiating the staircase. Each of the Platform Lifts that we supply at Level Lifts is designed to be unique and can enhance accessibility but they operate slightly differently from one another. A Platform Lift is guaranteed to grant anatomy and restores a sense of independence, allowing those with disabilities to feel more included. With Open Platform Lifts and most Vertical Lifts, the walls don’t move- only the platform itself does. The platform either raises or lowers and requires continual pressure on the buttons in order to operate. On the outside of the Open Platform Lift, there is a single push button that is used to call the lift. Sometimes, Platform Lifts are attached to a hydraulic ram and hydraulic fluid is pushed into the ram by a motor / pump to enable the lift to ascend or descend. Through the length of the lift shaft, there is a steel screw pole which has a drive nut attached to it. This drive nut is attached to a motor that turns it, determining the direction of the lift. A motor and gearbox are used to turn the drive shaft and this causes the chains to rotate, either pushing or pulling the platform lift. How Much Are Platform Lifts? When it comes to purchasing Platform Lifts from Level Lifts, it can be difficult to put a price on them, especially when there are so many different factors to take into account. The cost of Platform Lifts is determined by several factors including the cost of the lift itself and the cost of any building work that might be required. Depending on how many floors the lift will cover, the cost of Platform Lifts varies. The overall distance from the top floor to the bottom floor can impact on the cost of the Platform Lift; the further the lift travels, the more expensive it will be. How many entrances will there be to the lift? This can be linked closely to the number of floors that the lift will reach. Lifts with multiple entrances will cost more both in terms of labour and materials. Platform Lifts are available in an assortment of styles, so there’s no reason why you cannot find one that enhances your building but with this, may come an extra cost due to the materials used. The manufacturing costs vary depending on colours and sizes, be sure to bear this in mind when comparing the prices of Platform Lifts! In addition to this, you need to consider the cost of ownership of Platform Lifts, the running costs, maintenance and repair costs. All of our Platform Lifts are priced suitably for an array of budget requirements and provided with a guarantee to ensure that you benefit from reliable Platform Lifts that are highly reliable and affordable to run.